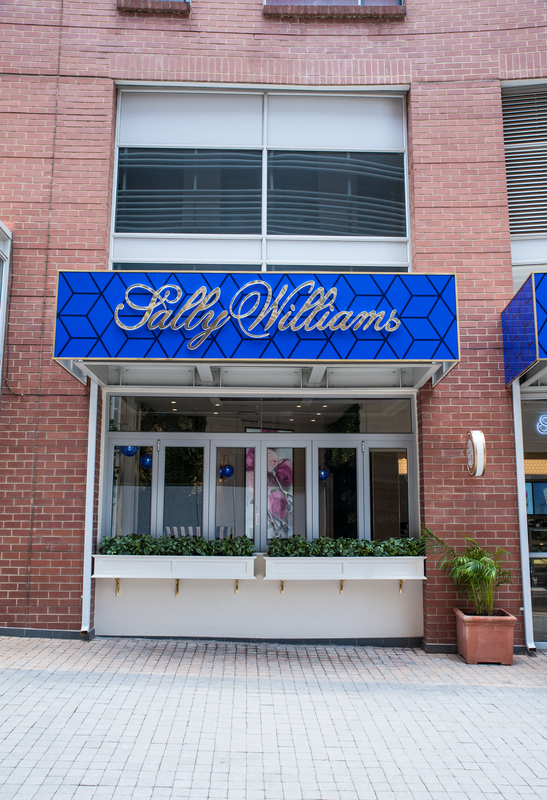 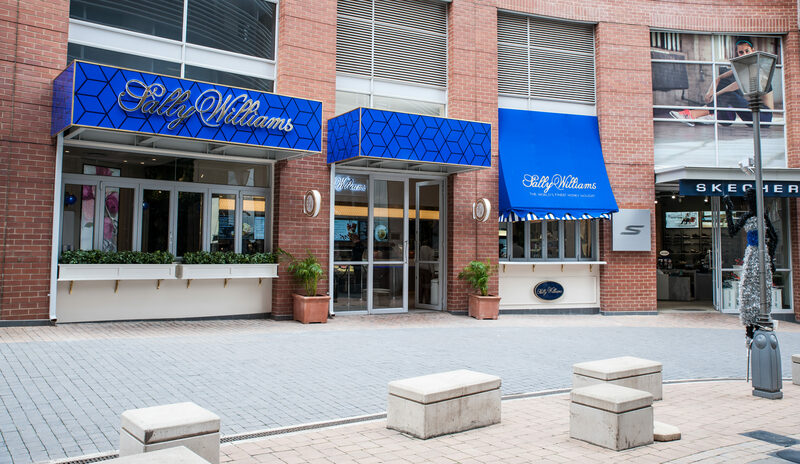 Johannesburg, 15 January 2018 – Sally Williams is South Africa’s foremost premium confectionary Brand and is best known for its truly world class nougat. 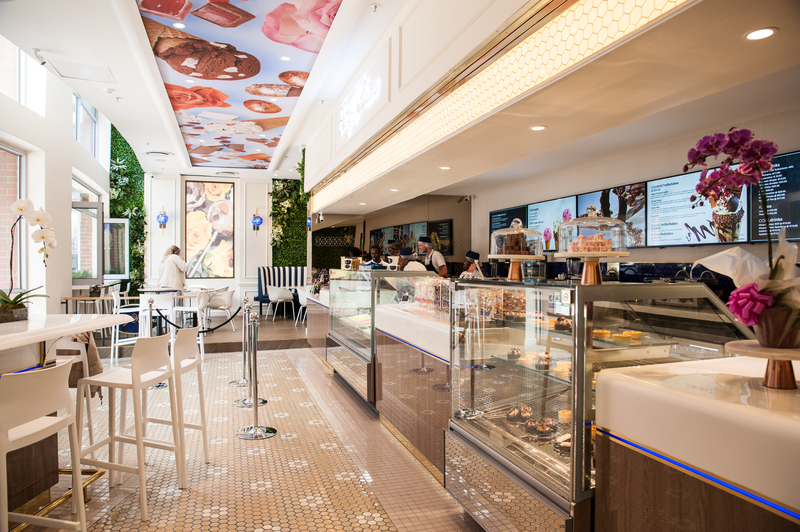 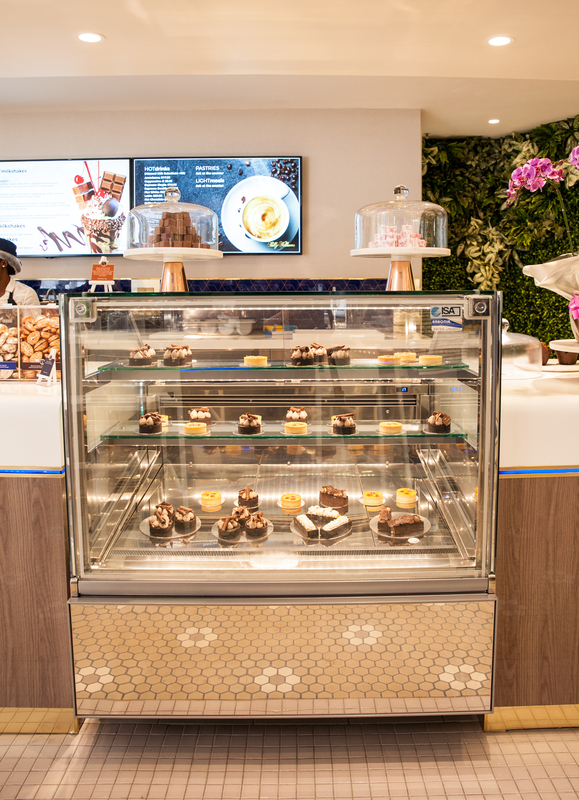 The owners of Sally Williams recently entrusted Dakota Design with the rather delicious task of designing and launching their new-look confectionary boutiques. 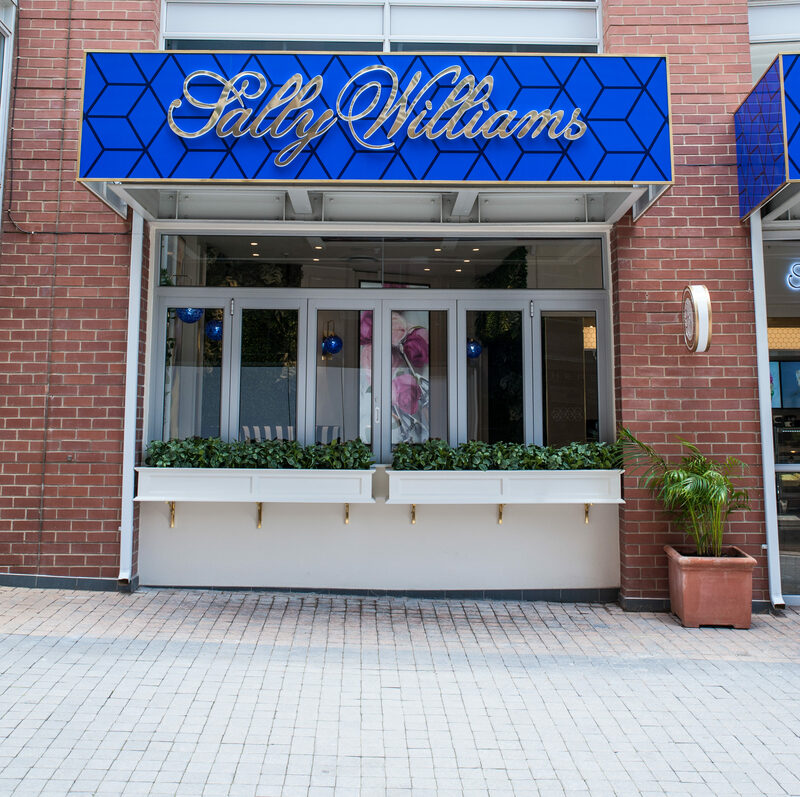 Offering a full range of Sally Williams retail products, as well as their recently launched range of nougat based gelato flavours, the primary objective of the project was to create an indulgent space where patrons could live and enjoy the Sally Williams experience first hand, whether they are eating in or purchasing to take away. 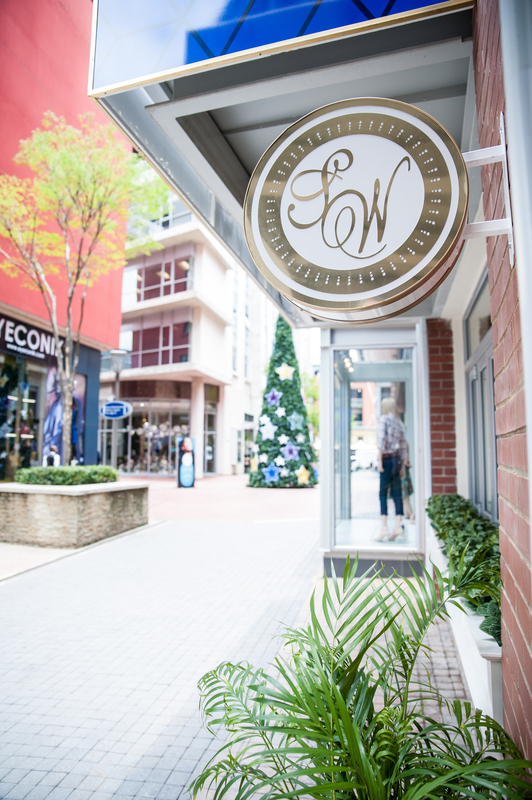 Since launching in the high-end Melrose Arch shopping precinct in mid December 2017, the word about town is that not only are the curious making their way to the emporium, but that the store already has an established set of “regulars” who have added it to their daily repertoire! 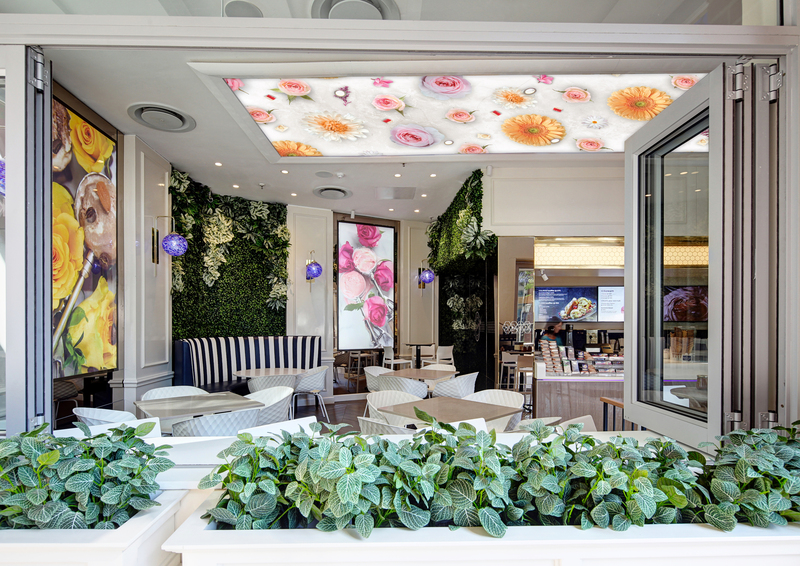 The Menlyn Maine Emporium followed shortly after Melrose Arch and saw the first iteration of the outdoor Carousel. 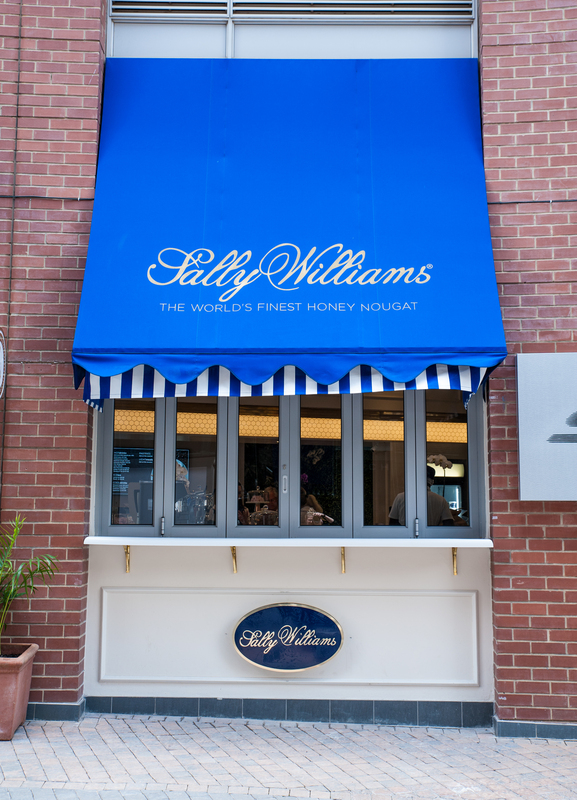 Watch this space for more amazing stories on our delicious journey.